Our bill to refocus law enforcement agencies’ efforts to better protect adults and children with disabilities and also senior citizens from abuse, neglect, sexual assault, domestic violence, hate crimes and homicide passed the Senate Public Safety Committee 7-0 last week. That’s great news, but don’t expect the rest of the legislative process to be as easy. A bill as comprehensive and far-reaching as this one doesn’t get through the Legislature without a fight. 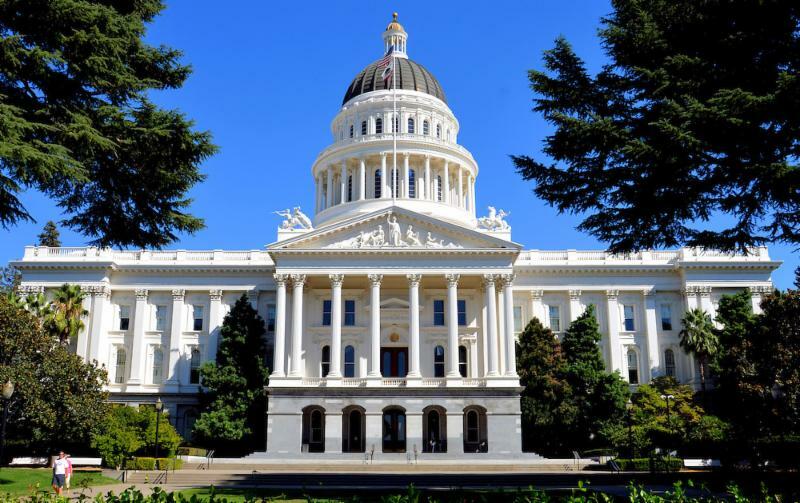 The Arc-UCP, the Elder Health Law Clinic of McGeorge Law School, and the California Alliance for Retired Americans are the sponsors of Senate Bill 338, introduced by Senator Ben Hueso. By allying with the senior groups and being careful to cover seniors and well as people with disabilities, we’ve multiplied the power of the coalition behind the bill. SB 338, the Senior and Disability Justice Act, lists for the first time in one place all the existing laws that give police and sheriff’ departments responsibilities for protecting people with disabilities and seniors. It requires every local law enforcement agency that adopts or amends an elder and “dependent adults” abuse policy – over time, virtually every police and sheriff’s department in the state – to adopt the specifics of a model policy on the broad subject of senior and disability victimization that the bill spells out. It requires an investigation of every report of abuse, neglect, sexual assault, domestic violence, hate crimes and homicides of people with disabilities and seniors. It requires officers to get emergency protective orders immediately when necessary to protect the victims. It requires extensive officer training. And it holds law enforcement agencies and officers accountable for carrying out the laws and the policy. The bill goes next to the full Senate, where we can expect little or no problem. The problems will come when it clears the Senate and moves to the Assembly Public Safety Committee.